We are so happy to release another Lezet‘s work on Etched Traumas. Lezet is Igor Jovanovic and comes from Požega, Serbia. 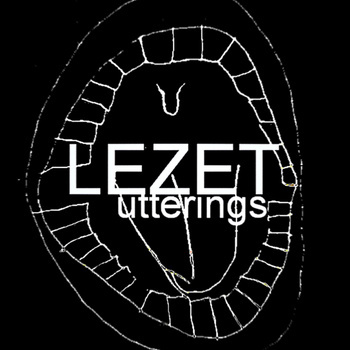 Lezet is a one-man experimental music project in 2005 and he has released more than 45 albums. “Someone’s comment about the sound of Lezet (Igor Jovanović) was ‘like Zorn without saxophone’…And indeed, Lezet’s work could remind the results of “the game theory”, which John Zorn exercised on his debut “Locus Solus”, for example…The fact that Lezet doesn’t use only live instruments will probably disconnect it from the Avant Garde free jazz scene, but I suppose the coming under some specific style wasn’t the intent in this case anyway. It’s about free experiments with sound captures in search for the surprises. And it can’t be pretentious as such…”. 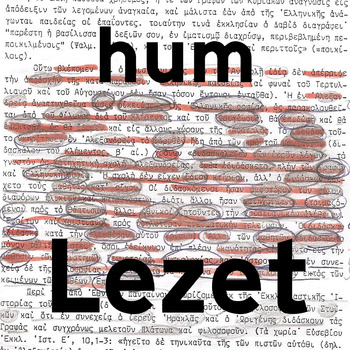 Enjoy our new release of serbian artist Lezet titled ‘Hum’. All music is free for download, enjoy!